In summer 2013 I decided I wanted to do something worthwhile whilst pushing myself to new boundaries both emotionally and physically. 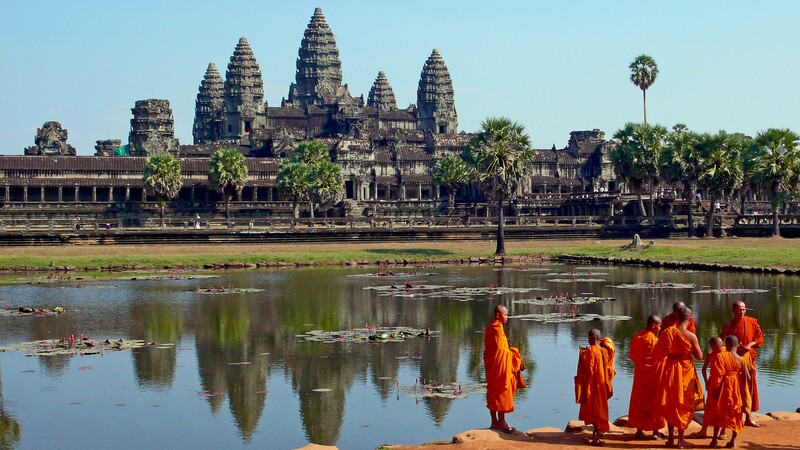 The idea of travelling to a school in Cambodia for three months to teach English seemed appealing. After much preparation I am now ready and excited to embrace all that this journey will entail!